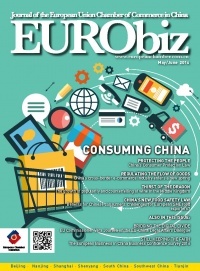 As China gears up its economy to be more consumption driven, European companies will need to continually refine their understanding of consumer behaviour and, perhaps most importantly, regulatory requirements in China. Two recent legal developments—the new Food Safety Law and the 2013 Consumer Law—will both have a strong bearing in this respect. With the former including stronger rights for consumers, and the latter beefing up standards for inspection and monitoring of food products, it is hoped that the impact of both will be positive. 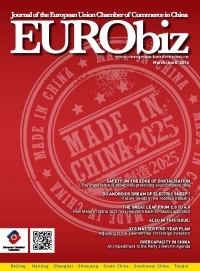 The Chinese Government understands that in order to ensure continued economic growth and raise living standards its economy must ascend the value chain, so it came as no surprise when the State Council announced the Made in China 2025 (MiC2025) initiative during the first half of 2015. As part of a larger, three-step plan that will run until 2049, the initiative aims to expand the manufacturing sector’s capacity to innovate, fully integrate IT into industrial processes, build quality brands and strengthen links with the international advanced manufacturing industry. 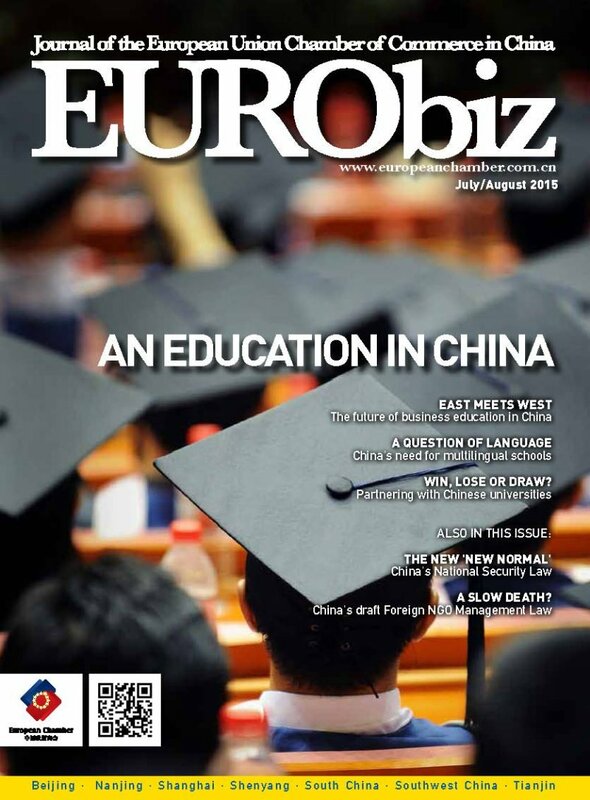 This issue of EURObiz explores the initiative in detail and identifies potential opportunities for EU companies operating in China. China’s environmental issues have been well documented over recent years, particularly with regard to its air quality issues. China’s commitment during the COP21 in Paris last year, to peak CO2 emissions by around 2030, therefore came as a breath of fresh air. Positive rhetoric aside, though, China’s leaders now have to bring local government and entrenched SOEs into line to ensure that they make good on their promises. 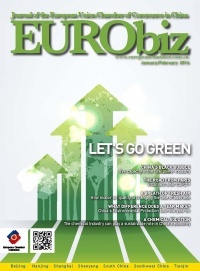 EU businesses stand ready to assist in this goal, and saw the Paris Agreement as a clear signal to scale up innovation and investment in climate solutions. 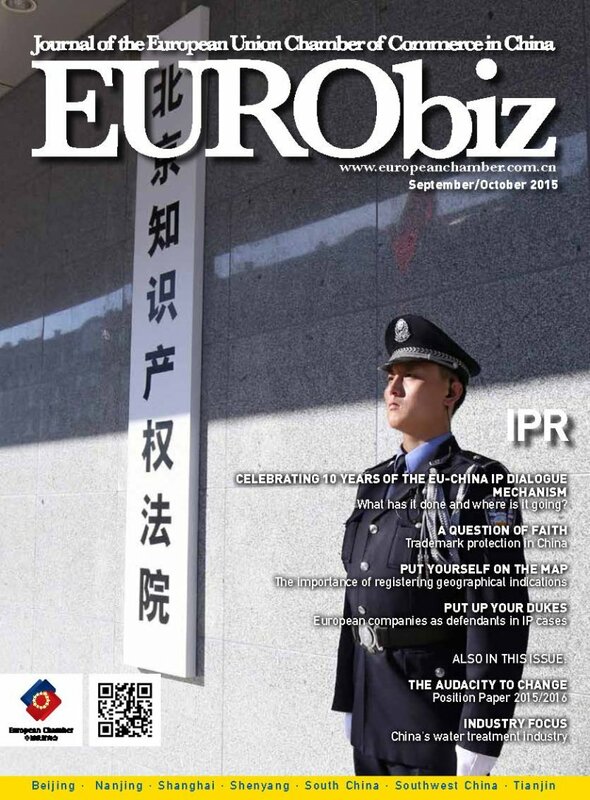 This issue of EURObiz focuses on IPR in China. The issue of IPR is common thread that runs through every part of todayâs knowledge-intensive economy. A functioning IPR system is one of the most important building-blocks that China needs to successfully steer its economy onto a growth trajectory that will be lower, though built upon quality and driven through innovation and efficiency gains. 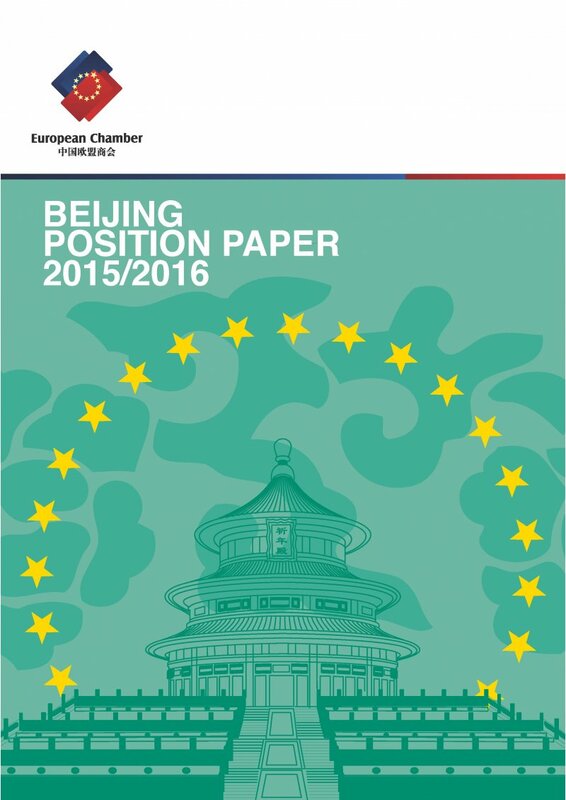 This is the first time that the Beijing Position Paper is brought out as a standalone publication. 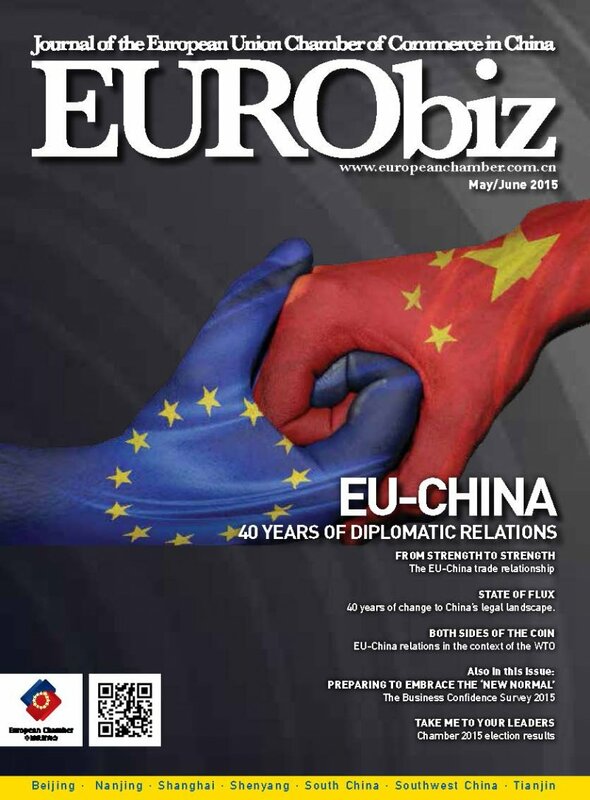 It compiles the latest assessments and concerns of European businesses operating in Beijing with the aim to offer constructive recommendations to the city’s policy makers. Beijing’s stipulated goals are to be or become a centre of government, culture, international exchanges and technology – its four ‘core functions’. Yet Beijing is even more than this: a global city like no other, and one of China’s most important commercial centres. 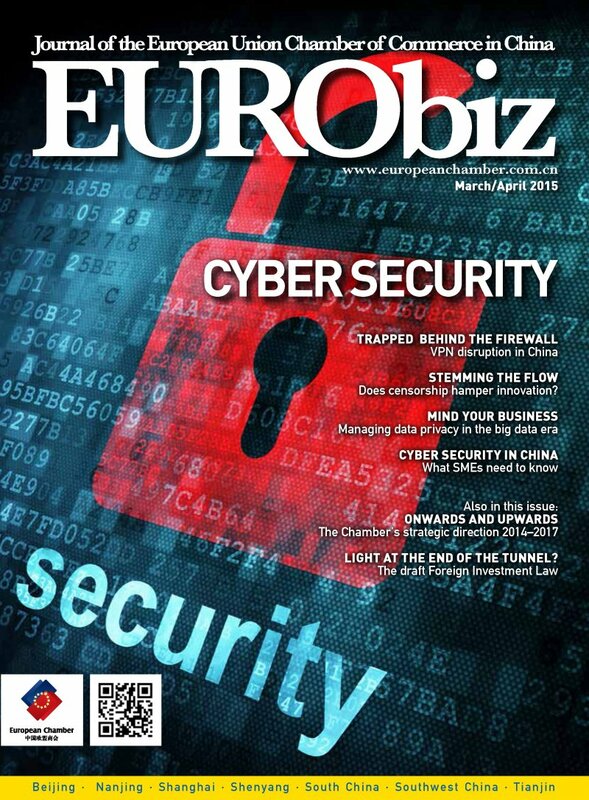 However, several issues are holding Beijing back from fulfilling its potential. 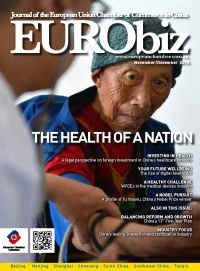 The Beijing Position Paper aims to address them. 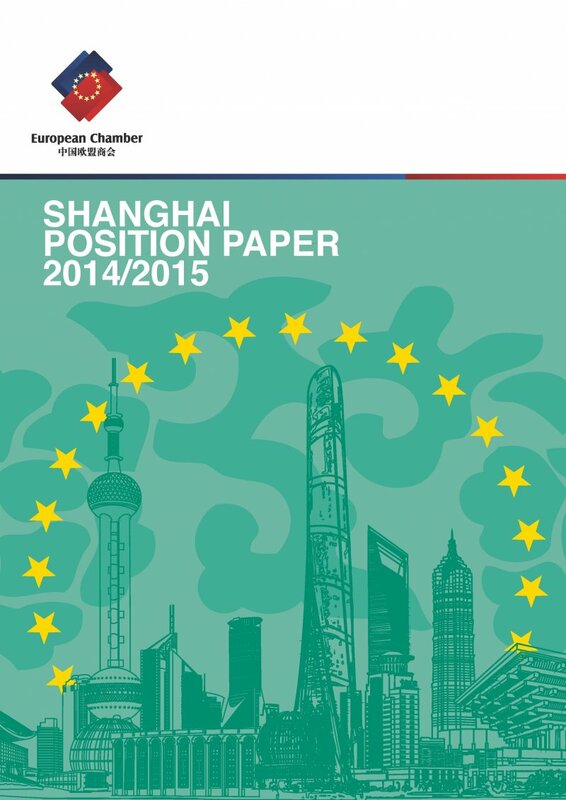 The Shanghai Position Paper compiles the latest assessments and concerns of European businesses operating in Shanghai with the aim of offering constructive recommendations to Shanghai’s policy-makers. These recommendations are offered in the spirit of mutual benefit to improve Shanghai's business environment for both foreign and domestic companies, in order to promote Shanghai's sustainable economic growth and further boost its development into a truly international metropolis.